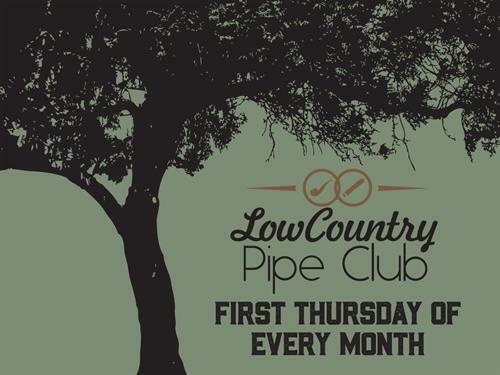 The Low Country Pipe Club meets at Low Country Pipe and Cigar on the first Thursday of every month. Bring your pipe and come on down and have a smoke with us!!!! It's a great time to be had by all, the only thing missing is YOU!